the grey wisp of a winter’s day. I set out for Swansea. and washed the feather tops of poplars. Time flies, the hours, the days. Mostly, we pass on our apologies. This poem is dedicated to Mr Bateman. 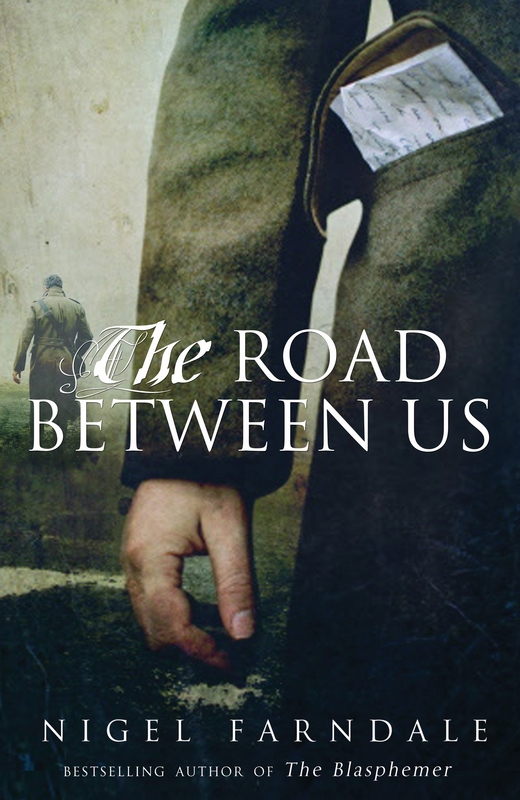 As a result of a Tweet (of quite some time ago) I was lucky enough to be selected to review some historical fiction – to all Twitter friends, keep your eye out for similar opportunities from http://www.trasnworldbooks.co.uk – and the last one, which I have recently finished, is entitled The Road Between Us and is by Nigel Farndale. The story fluctuates between 1939 (and the ensuing days, months and years of the Second World War) and 2012 and encapsulates the story of the love between Charles and Anselm, the former who, is court martialled for ‘conduct unbecoming’ and goes on to become a war artist whilst the latter is sentenced to hard labour for ‘re-education’. From this initial scenario we are catapulted into the London (and Foreign Office ) of 2012 and the story of the kidnap, long term imprisonment and ultimate release of Edward, a diplomat captured and kept in a cave in Afghanistan for 11 years. The plotline is captivating, the complexities of emotion displayed by all the characters is believable and well portrayed, and the way the storylines are ultimately drawn together, eminently satisfying. This is a novel that asks for involvement and attention from the reader – not a ‘light’ read but a rewarding and absorbing one and recommended by this reviewer! May I wish you all a peaceful Epiphany and a very Happy New Year.